TeamCME is proud to sponsor Dave Thorpe, DC, DACBOH, President of WorkRite Safety’s “Medical Evaluation for Respirator Use” online training. This course is designed to provide the knowledge and tools for immediate success in performing the medical evaluation for workers who are required to use a respirator. Upon completion of the program, attendees are eligible** to obtain a WorkRight certificate of completion and competency. 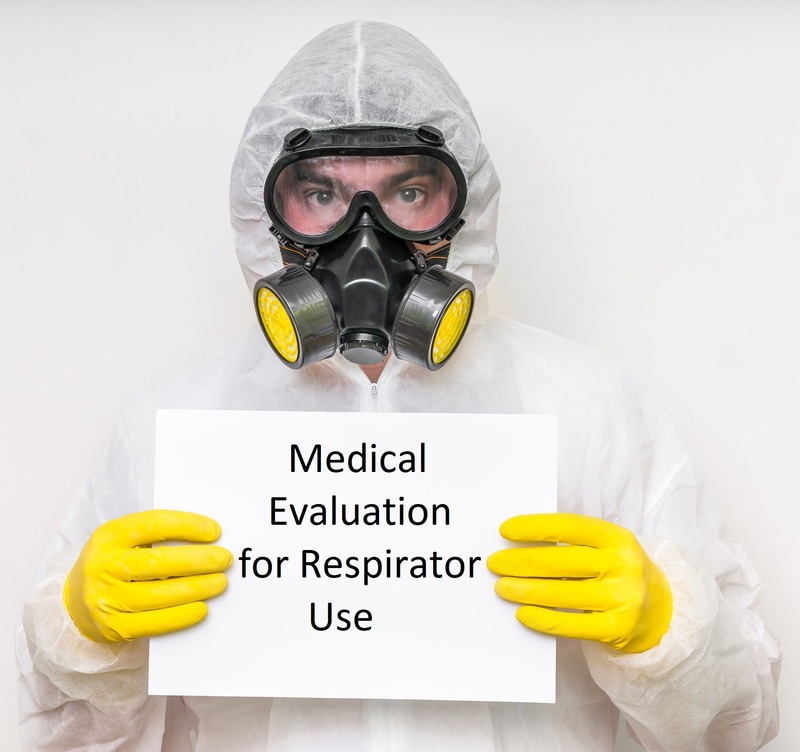 Respirator medical evaluation is a Federally mandated service (like DOT exams) required by the Occupational Safety and Health Administration (OHSA). Greater than 5 million workers use respirators in the US today, and there are simply not enough examiners with the knowledge to provide this service. If you are able to perform a DOT physical in your state, there should be no problem with performing this much needed service. Everything you need to know about the OSHA regulation relating to respirator use. Environmental Hazards in the workplace. Respirator protection devices and how they are used. Requirements for a company’s Respirator Protection Program. Medical Guidelines and Regulations for Respirator users. Medical Surveillance Programs and their requirements. Note: This course does not include NIOSH Spirometry Certification to perform spirometry for respiratory use. PACE CE: Up to 12 Hours PACE CE Credits may be available in up to 27 states. This course is sponsored by TeamCME and is presented by WorkRight Safety, a third-party vendor. For additional PACE information and a list of States that accept PACE (Click Here). Please feel free to contact TeamCME with any questions. Most of you are already familiar with Dave Thorpe. Dr Dave was the TeamCME Chief of Instruction and a trainer for the ACA/TeamCME DOT training program, and continues to be a consultant with TeamCME regarding occupational health. He is Board Certified in Occupational Health and Applied Ergonomics, and is the current President of the American Chiropractic Board on Occupational Health that promulgates the Chiropractic Occupational Health Diplomate program.. He is the President of WorkRite Safety, an occupational consulting company. Dr. Thorpe has performed literally 1000s of medical evaluations for respirator use over the years, and is considered an expert in this area. $450: $395 President’s Holiday Discount Available until April 1st, 2019! Full 12 hour course. To Register for individual sessions or the Full 12 hour course (Click Here) to go to the TeamCME online Store. **The WorkRight Certificate of Completion and Competency requires a passing score of 70% on each of the (6) session’s (20) question written exam, and attendance of all (6) 2-hour training sessions. Note: This course does not include NIOSH Spirometry Certification to perform spirometry for respiratory use.